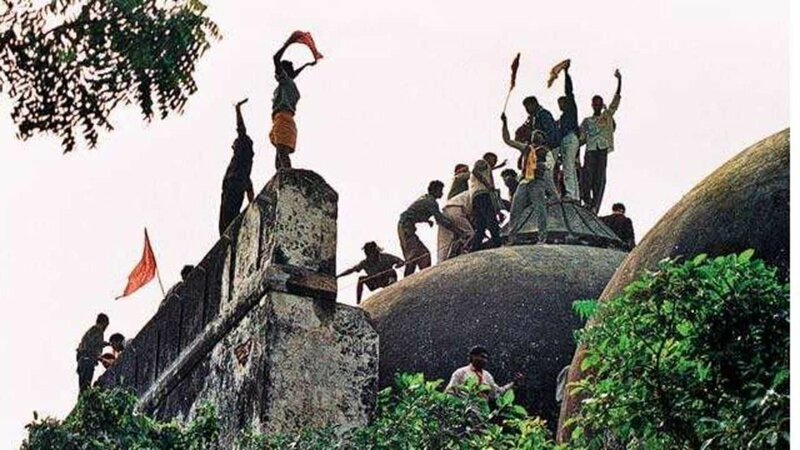 NewDelhi : The Supreme Court of India today adjoined the hearing on the sensitive Ayodhya Ram Mandir-Babri Masjid case to January 2019. A Bench of Chief Justice of India Ranjan Gogoi and Justices Sanjay Kishan Kaul and KM Joseph proceeded to order today that the case will be listed in January 2019 for fixing a date for hearing, according to the report by Bar & Bench. A 3-judge Bench had given a verdict on September 27 holding that the case need not be referred to a Constitution Bench. The Supreme Counrt Bench of Chief Justice Dipak Misra and Justices Ashok Bhushan and S Abdul Nazeer had hold that its 1994 judgment in Ismail Faruqui v. Union of India need not be revisited. The 1994 judgement of the Supreme Court (Ismail Faruqui v. Union of India ) had observed that “a mosque is not an essential part of the practice of the religion of Islam and namaz can be offered anywhere, even in the open”. The apex court’s decision today will be on a raft of petitions by a few Muslim groups challenging this 1994 judgement.